Anthony Bourdain Important News: The Land of Desire is now streaming on Spotify! 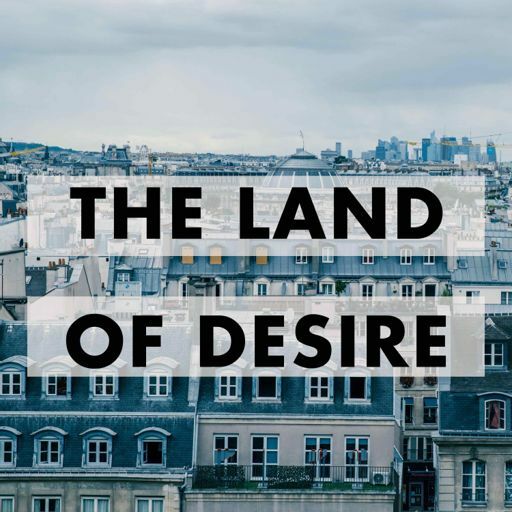 Karl Lagerfeld Important News: The Land of Desire is now streaming on Spotify! The post 0. The Land of Desire Teaser appeared first on The Land of Desire.